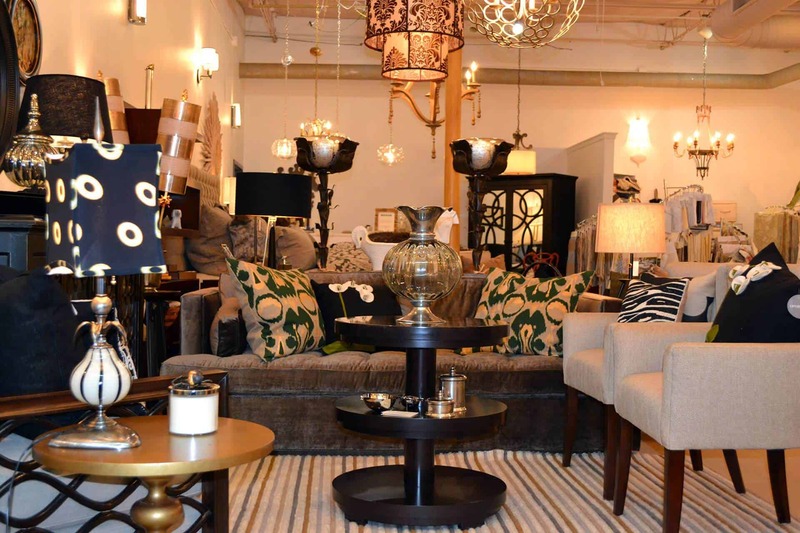 Heather offers floor plan development, space planning, lighting design, product selection color and finishing, and art and accessory consulting to give every space in your home an element of wow and pizzazz. Heather focuses on bringing great ideas to life through the interiors of offices with space planning and design, tenant development, budget analysis, furniture specifications and art and accessory placement. From walkways, patios, or a new complete outdoor living area, Heather will help you plan your space with furniture, pillows, rugs, potted plants, outdoor décor and lights to make your outdoor as comfortable as your indoors. 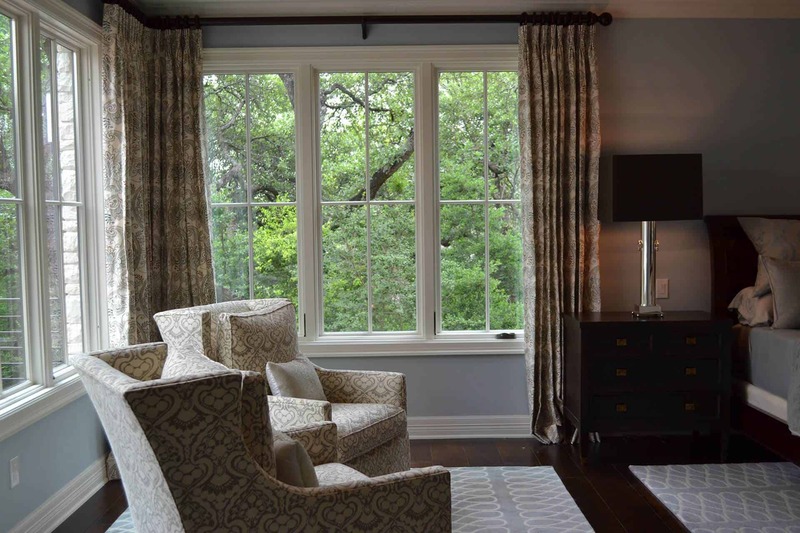 With an eye for color and detail, Heather Toolin has been designing custom residential (and commercial) interiors in the Austin Texas and surrounding areas since 1996. Heather’s special attention to her clients help create spaces that reflect the unique personality and style of each individual homeowner. One of the most important attributes of a designer is the ability to listen and interpret the styles and overall goals of a client and translate those into a well-designed space that reflects the lifestyle and vision of the homeowner. Heather’s mission is to ensure that each and every project (or space) represents the aesthetic sense of the individual for whom the space is being created. A strong passion for design paired with her bigger than life personality has positioned Heather to be one of Austin’s most sought after in her field. View the Portfolio for a sampling of Heather’s work including the most current project, Verrano, located in the new development in Barton Creek. Additional projects and designs may be seen in person by appointment. Follow Heather Toolin Designs to view the latest projects and find inspiring ideas for your home. 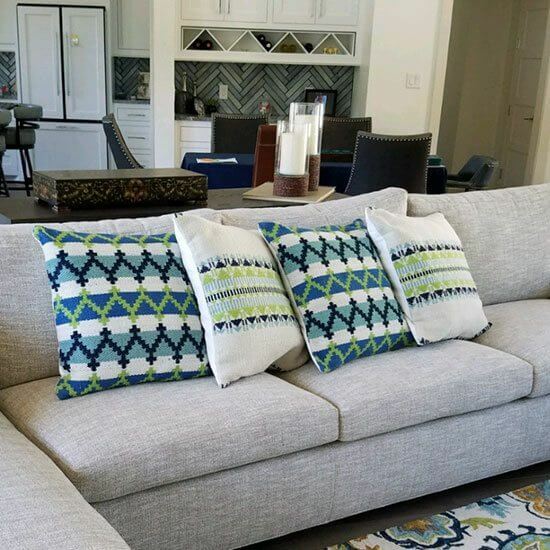 Follow Heather Toolin Designs on Houzz and browse her many interior home decor projects. Call Heather Toolin by phone 512-762-3918 to schedule your consultation. Heather Toolin is a Native Texan. 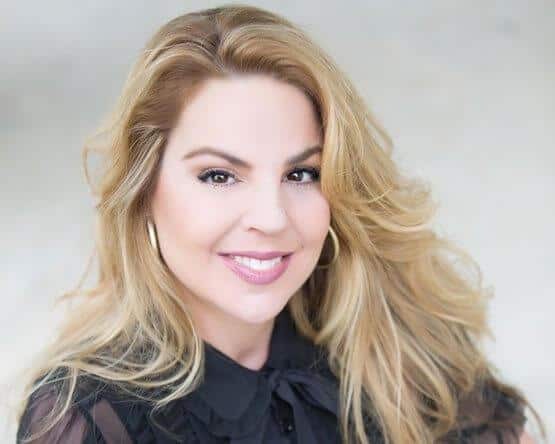 She received her BS in Interior Design from the University of Texas at Austin, and started her career as a Corporate/commercial Interior Designer after college. She worked in the corporate world for 6 years where she designed and sourced fixtures and fittings, furniture and other materials for commercial spaces including law offices, doctor’s offices, mortgage offices, and title offices. Heather then moved on to restaurant design and residential design in 2003. While practicing residential design she became very involved in the design community and decided to open a To the Trade Furniture Showroom. The showroom was operated solely by Heather for twelve years. During her showroom time she was able to work on some very exciting projects all over the world. Her work was published in Better Homes and Garden, and Architectural Digest. She is now actively ramping up her independent design practice and taking on new clients. 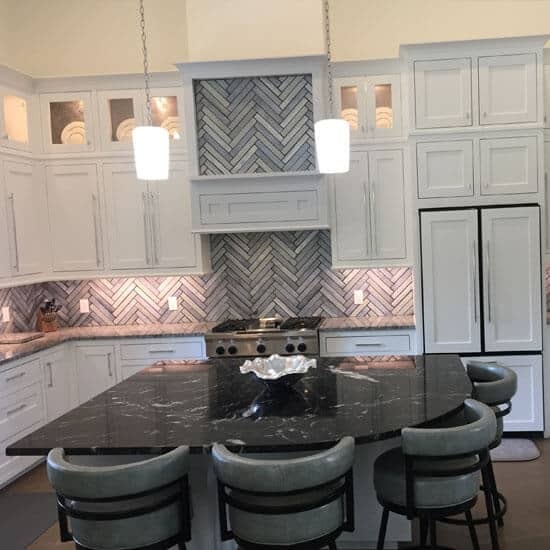 Over the past year her design firm has taken on many new projects ranging from remodels, new construction, and corporate design. Her business is registered as WBE/HUB business.